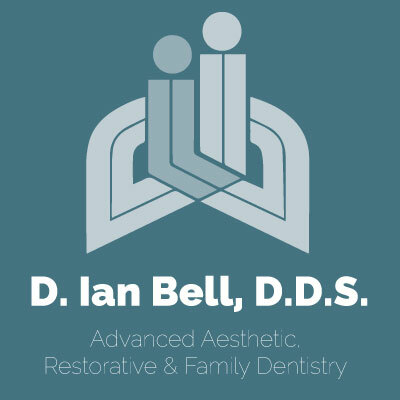 Are you looking for a way to get the beautiful smile that you've always wanted that is both effective and comfortable? If so, porcelain veneers might be right for you. Porcelain veneers are a cosmetic dentistry option that can restore your mouth with thin, porcelain shells that cover your teeth. They are used for the front teeth and can be useful in fixing gaps, chips, cracks, and other cosmetic concerns. They can also make your teeth look whiter and straighter. How Will Your Teeth Be Prepared for Porcelain Veneers? Porcelain veneers are bonded directly to the teeth, so they should go on quite comfortably. With traditional veneers, a small portion of the tooth will need to be removed so that there is enough room for the veneer to be placed around it. While anesthesia may be offered for this process, it generally doesn't hurt. Some minor soreness may be experienced after the preparation of the teeth, but using over-the-counter medications like ibuprofen and Tylenol will usually take care of the problem. You should also note that if you are having traditional veneers put into place, you'll likely need to wear temporary veneers for a while after your teeth have been prepared. Your dentist will need to have your veneers created in a dental lab, and these temporary veneers will protect your teeth until the permanent veneers are ready. How Does it Feel to Have Porcelain Veneers? Once your veneers have been put into place, they should be extremely comfortable. They'll protect your teeth, so if you previously experienced sensitivity, this shouldn't be an issue any longer. For the most part, you won't even notice that you are wearing them until you look in the mirror. Are you interested in improving your smile with porcelain veneers? Contact our dental office today to find out if you are a good candidate.